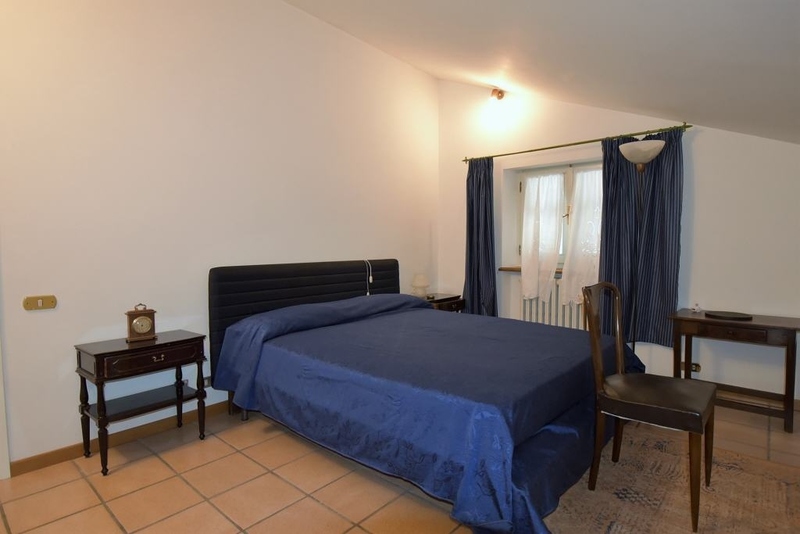 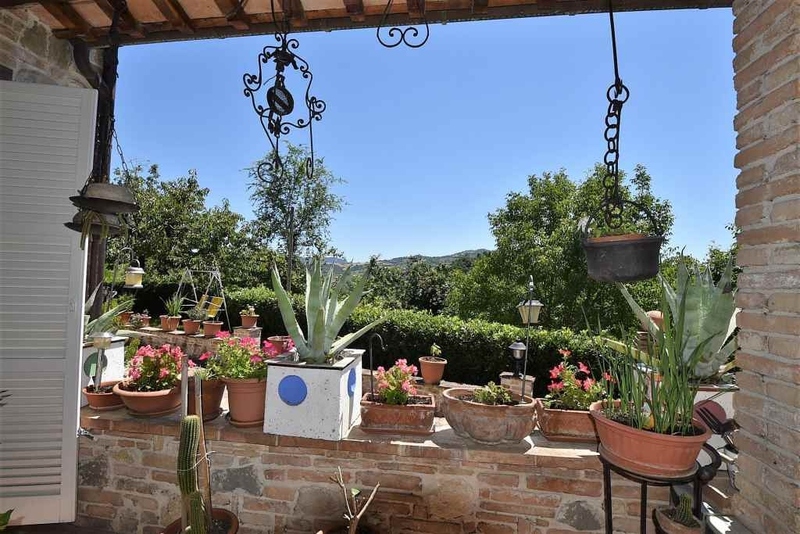 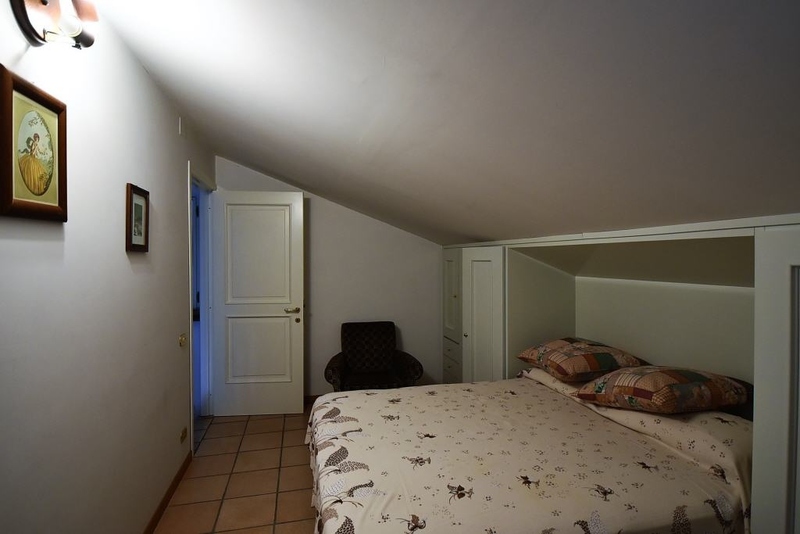 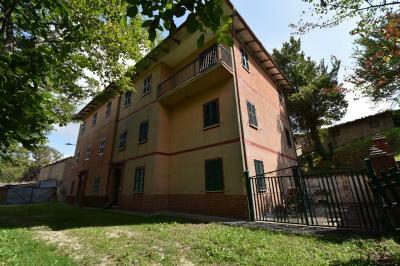 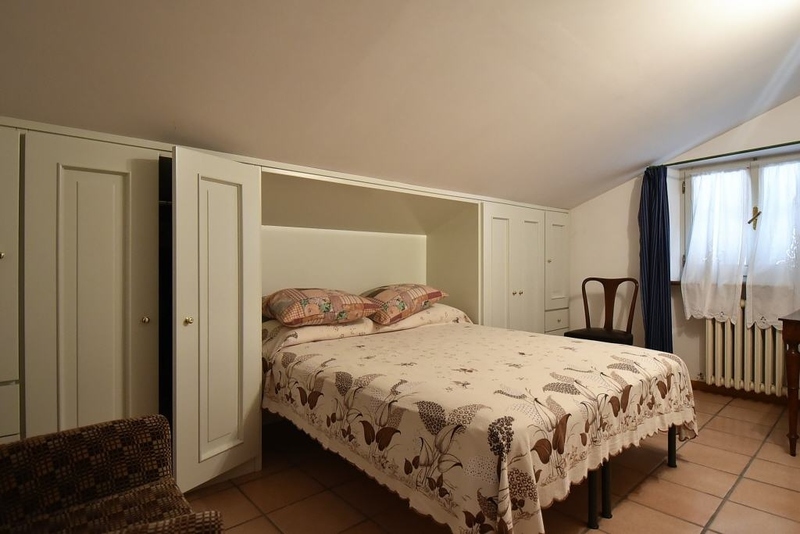 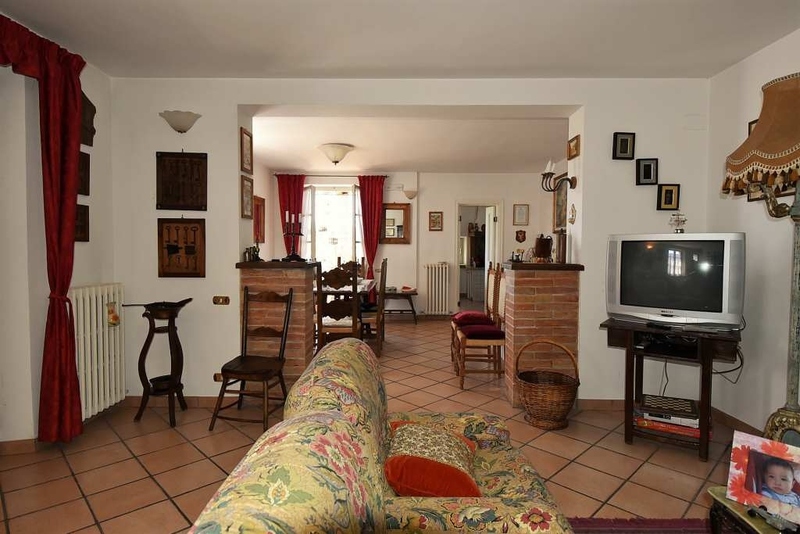 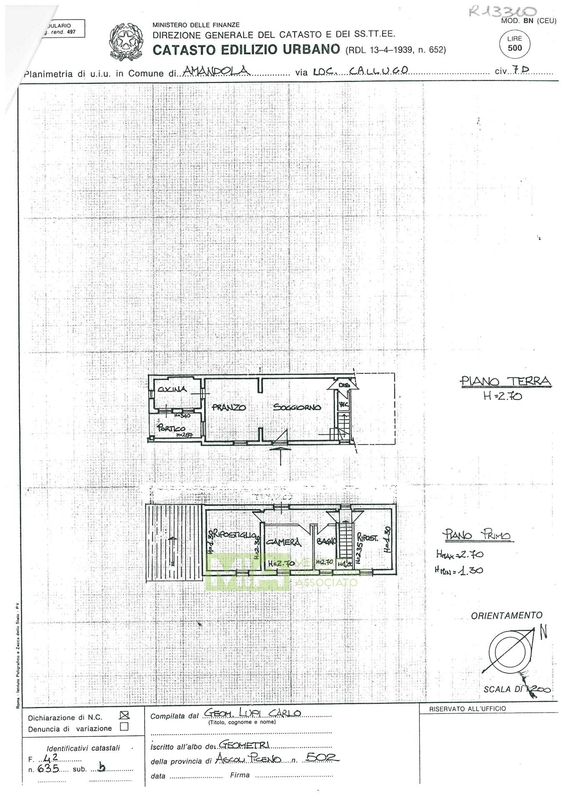 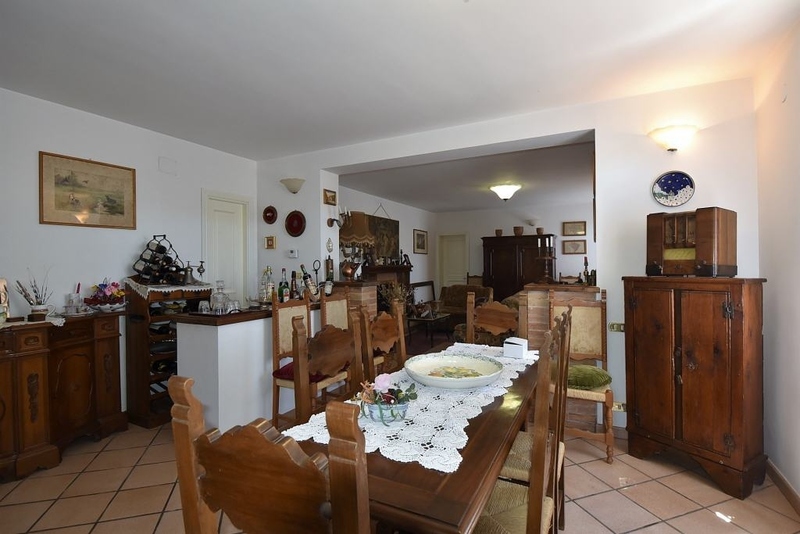 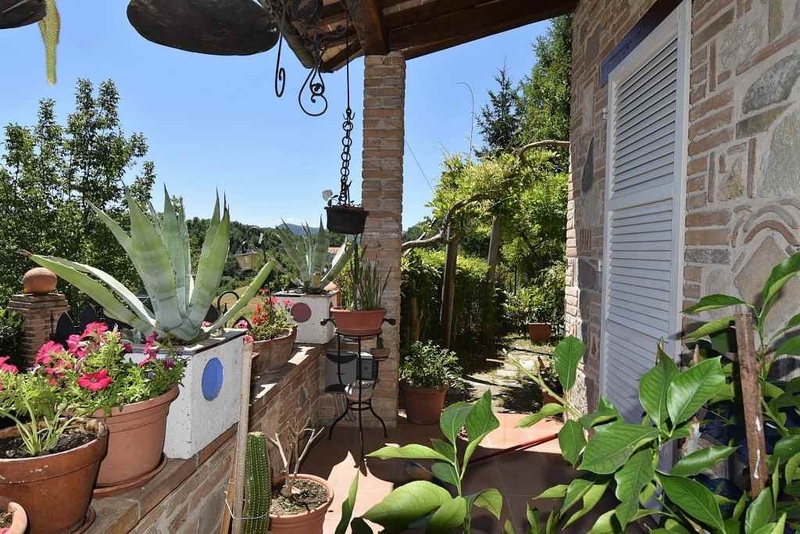 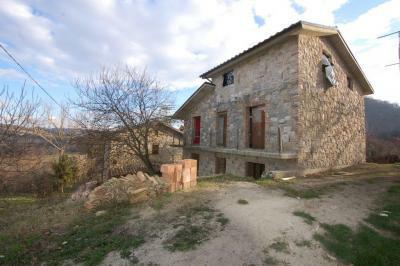 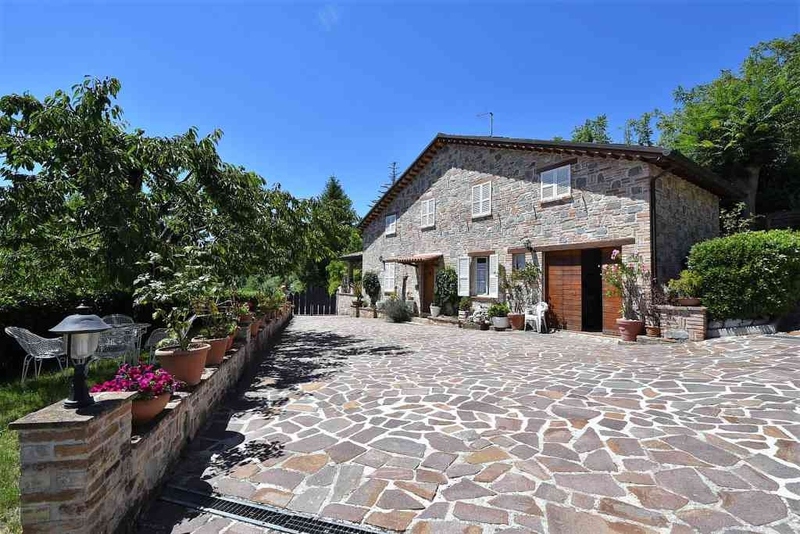 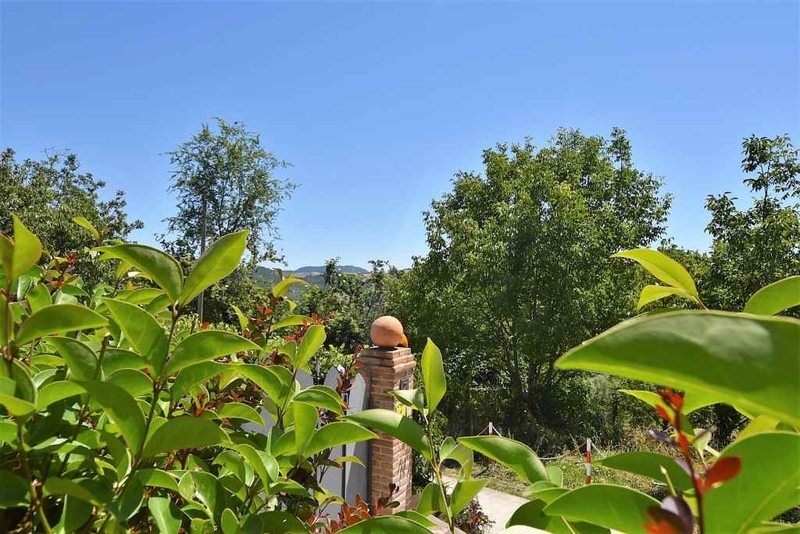 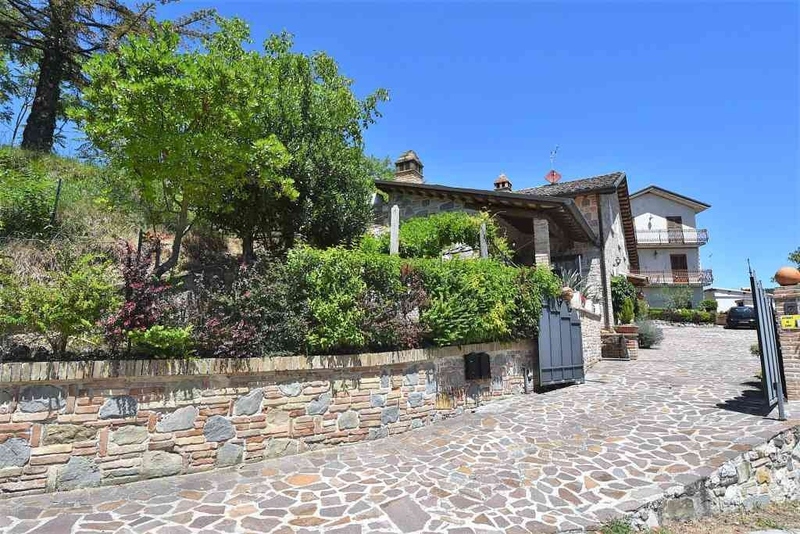 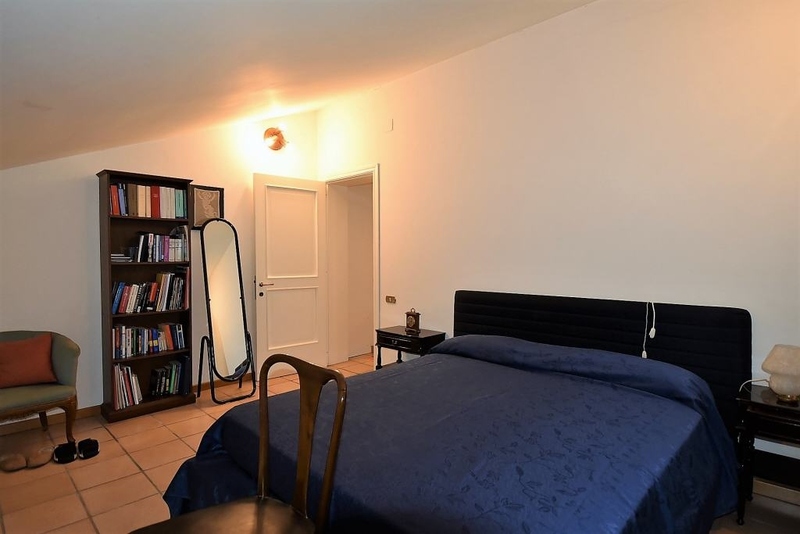 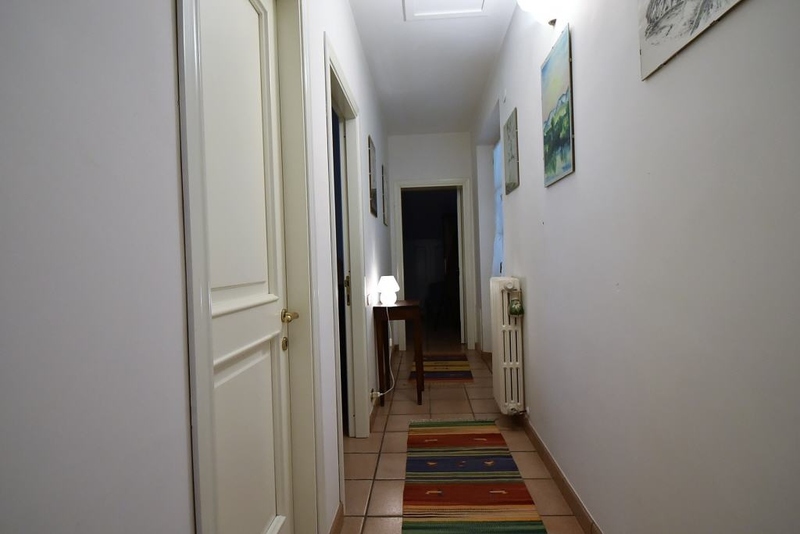 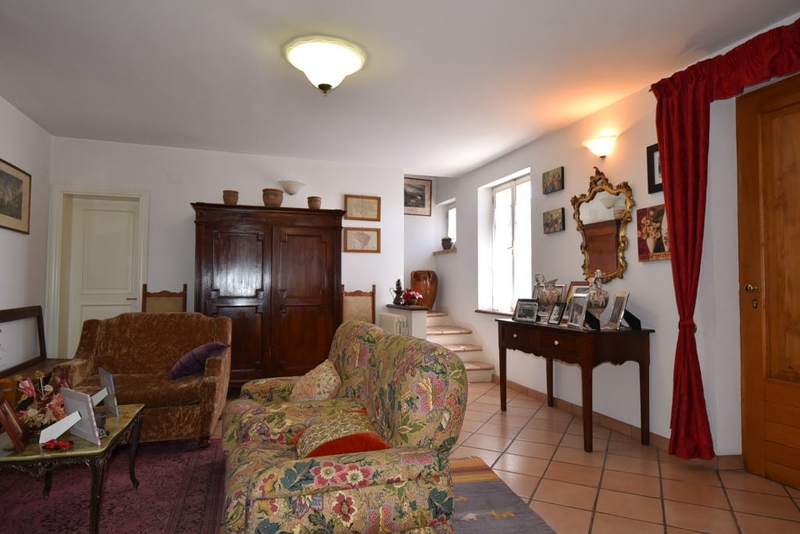 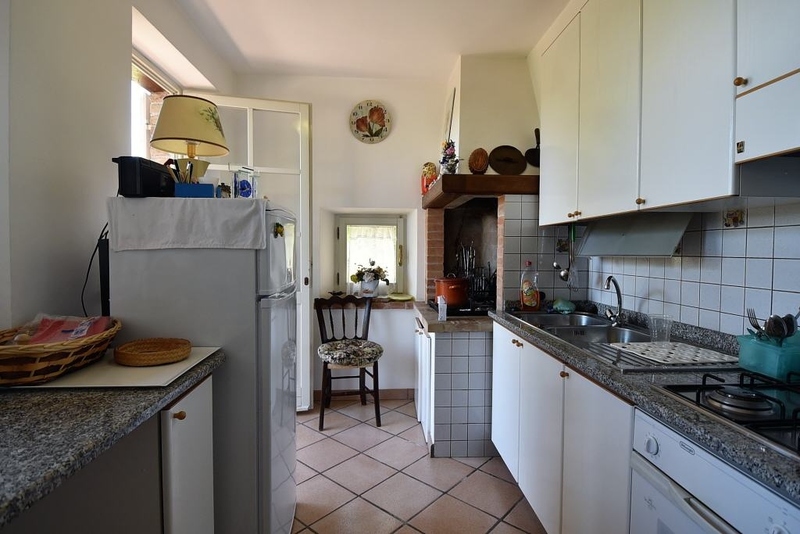 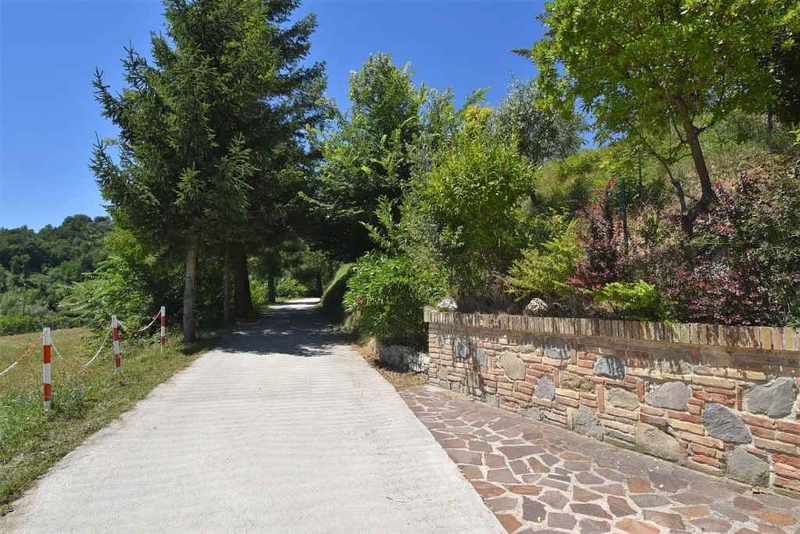 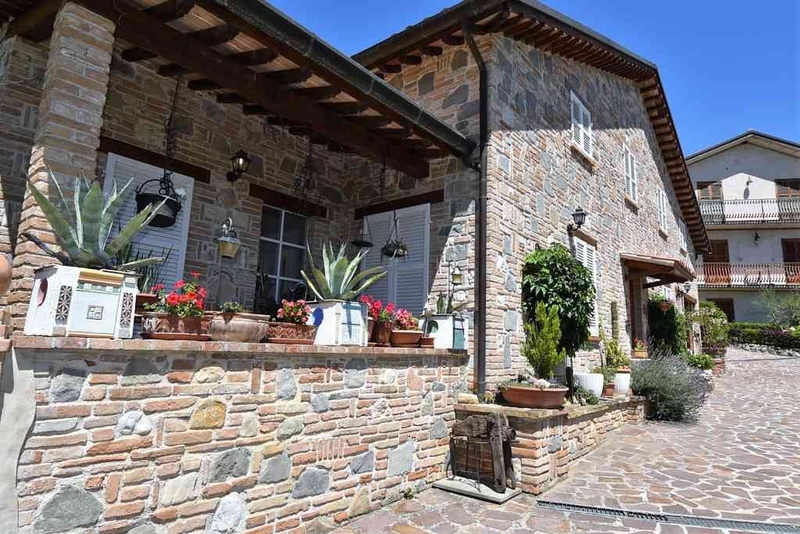 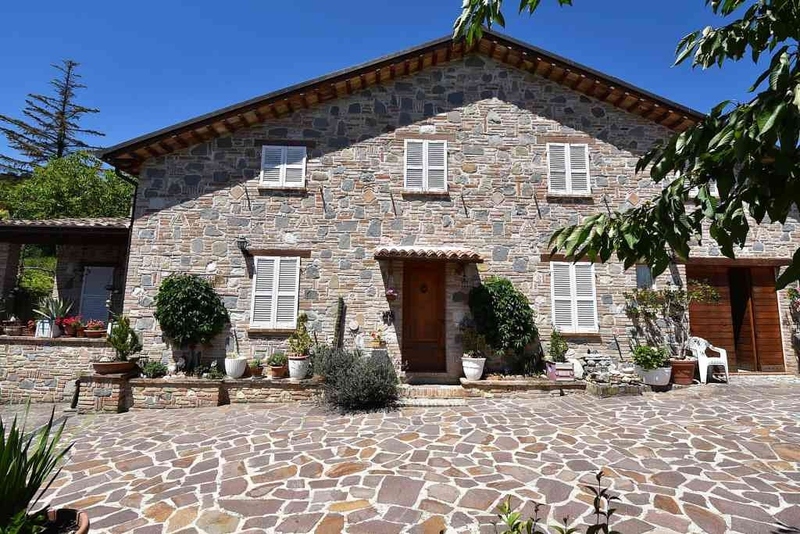 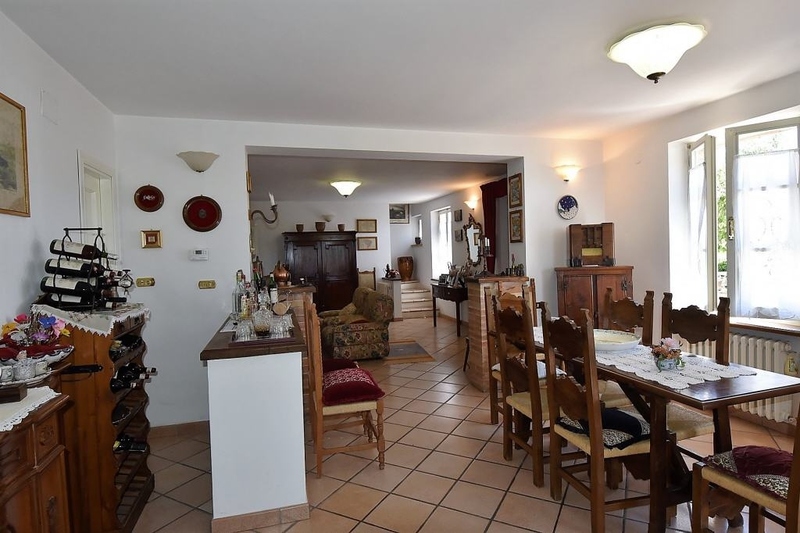 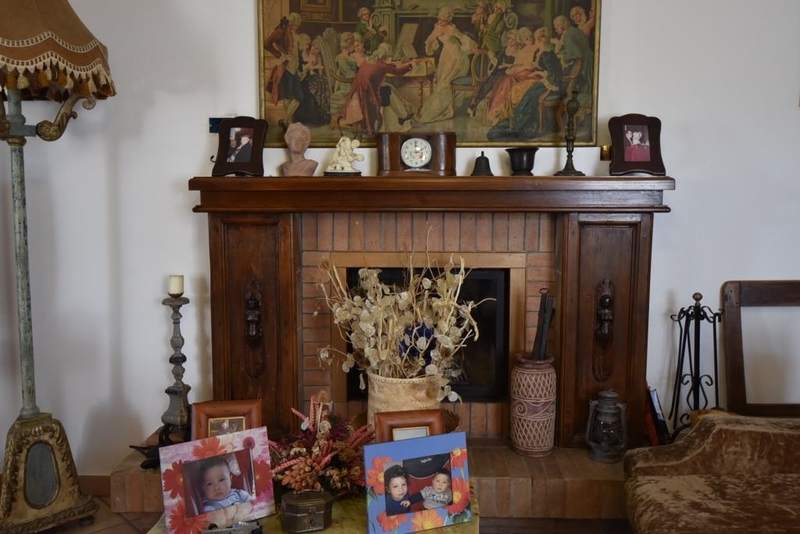 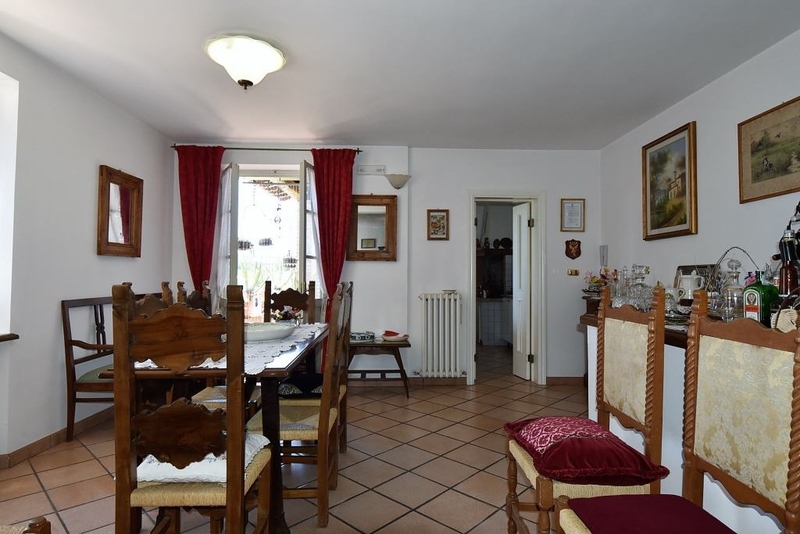 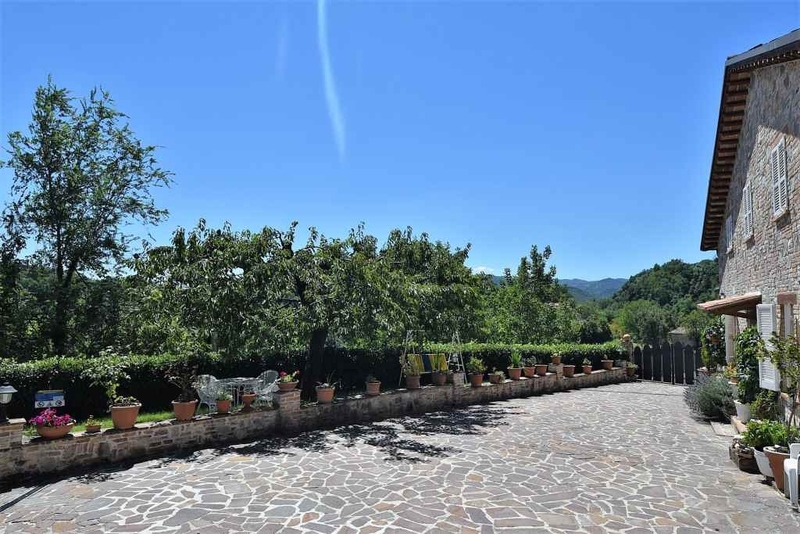 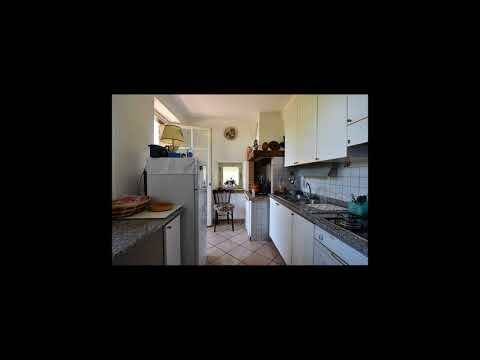 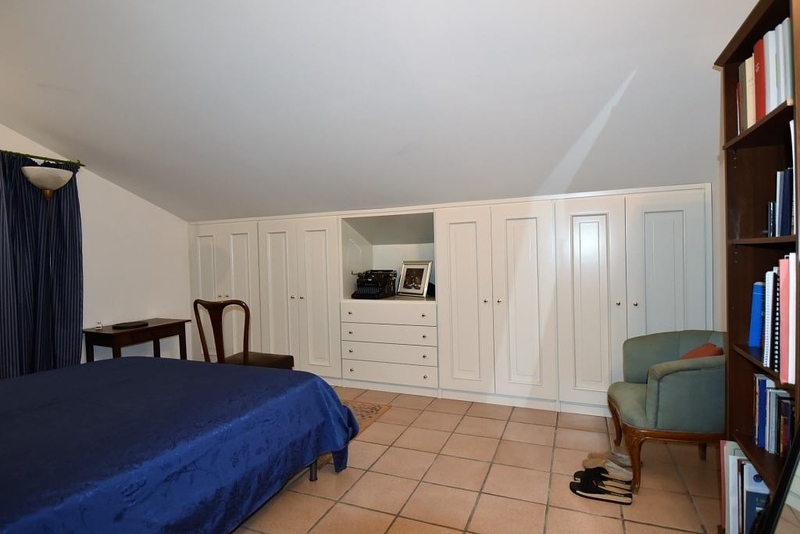 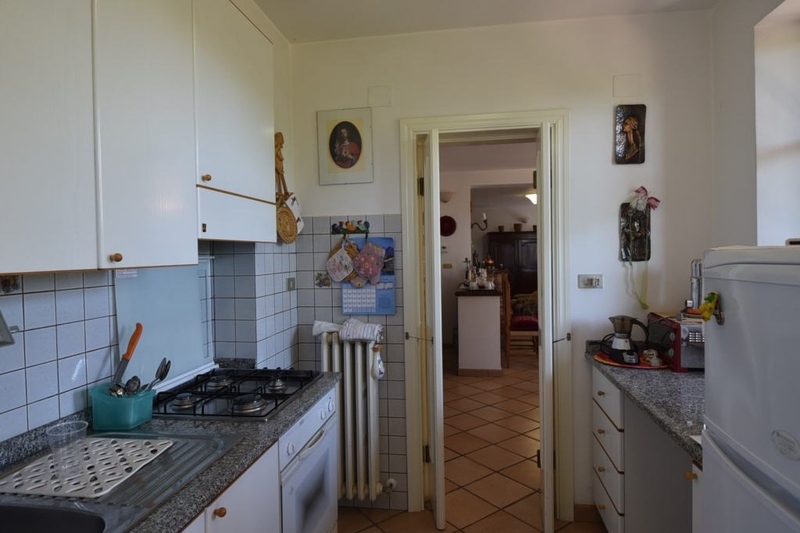 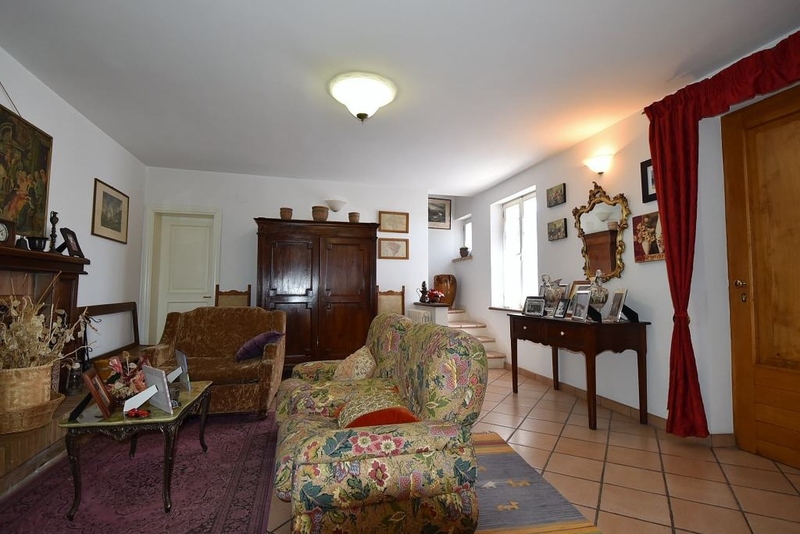 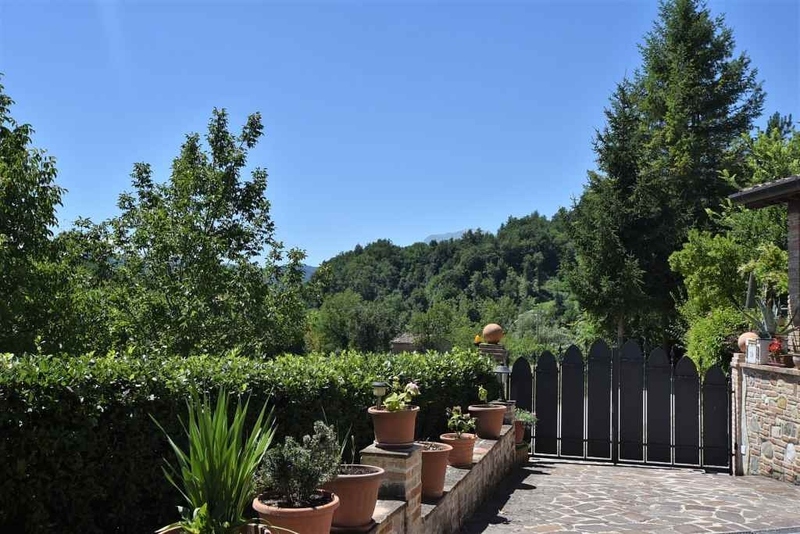 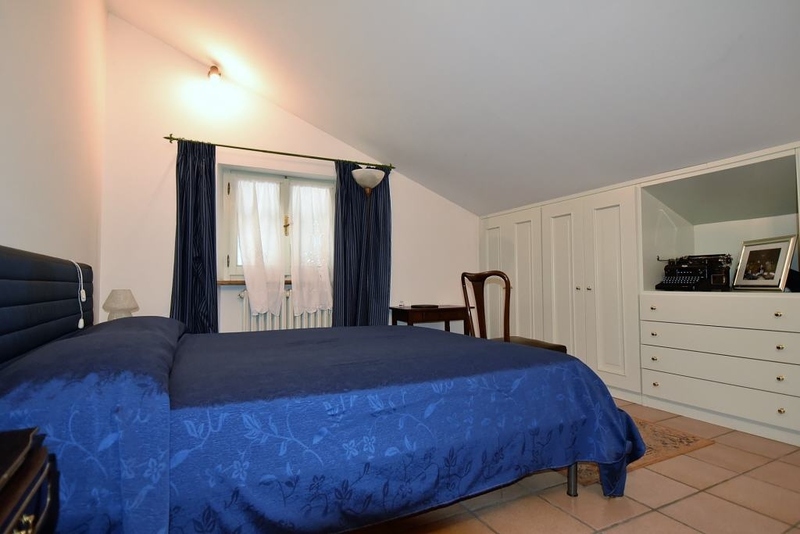 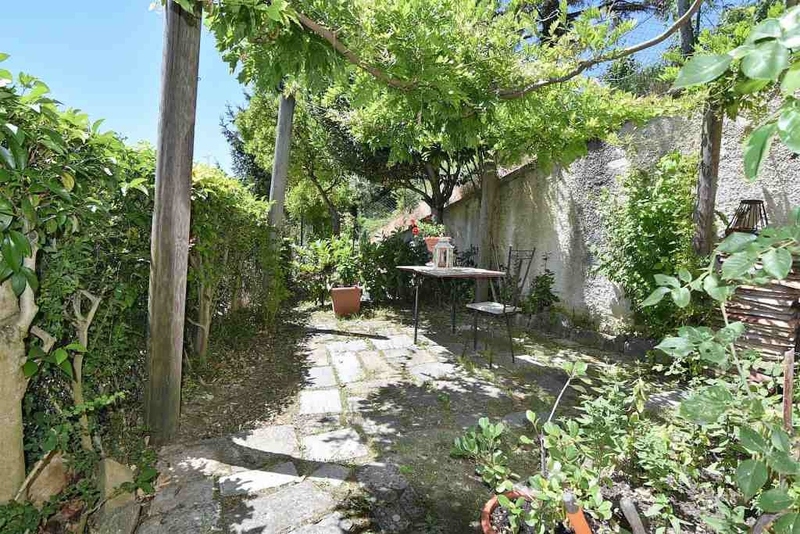 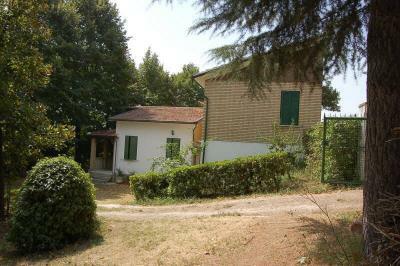 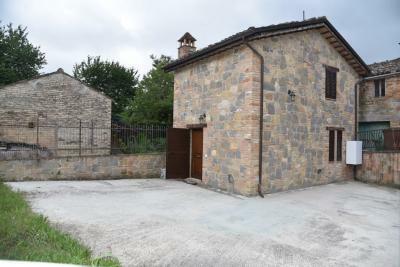 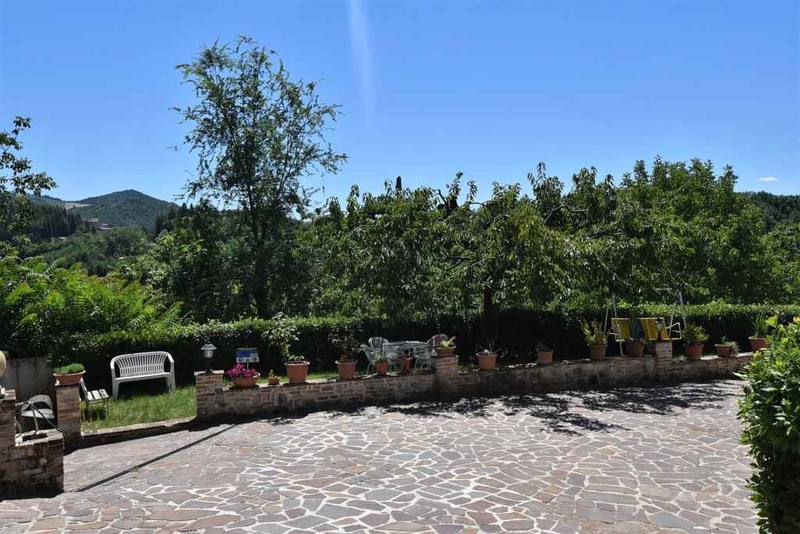 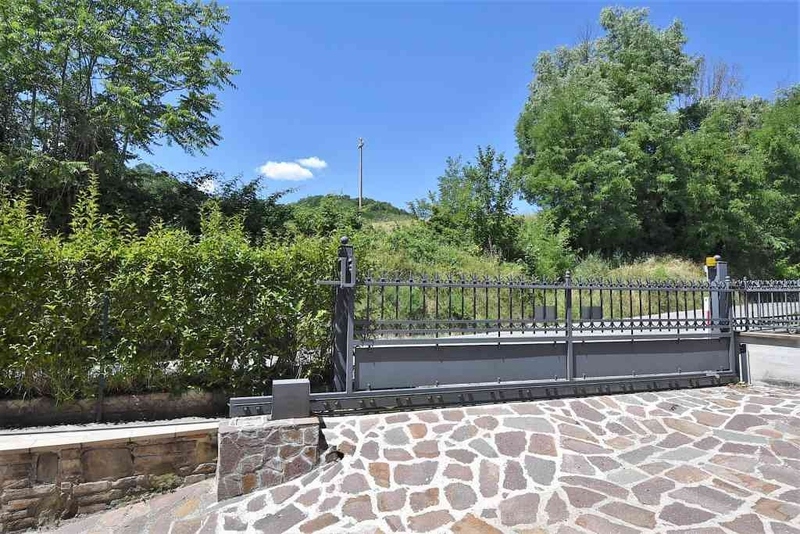 Everybody dreams to live in a small hamlet, perched in the beautiful views of the Sibillini mountains, in a cosy and elegant home......this dream could come true with this property! 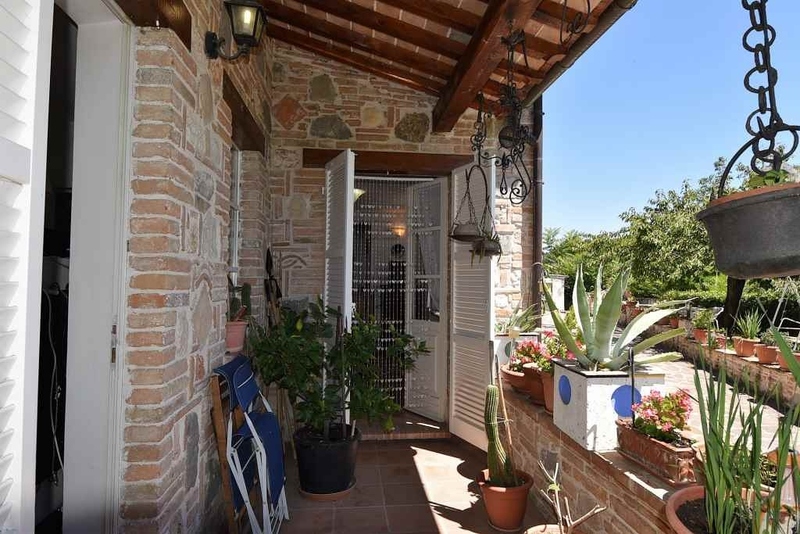 Here are the details of this house: it is a building built before 1967 which has been extensively renovated in the year 95/96 , reconstructed after being demolished , with stones used for the main walls, concrete ceilings, insulation and isolation of the roof. 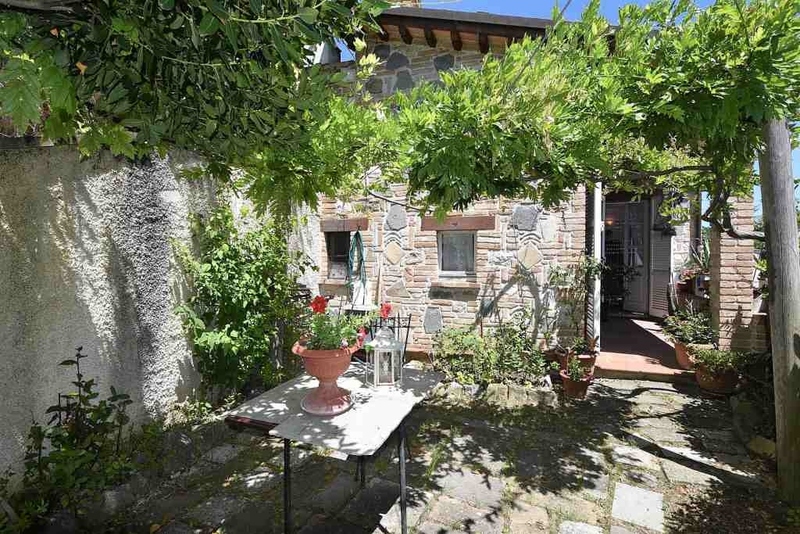 A nice porch has been created next to the kitchen where there is also a nice garden, ideal for outdoor summer lunches. 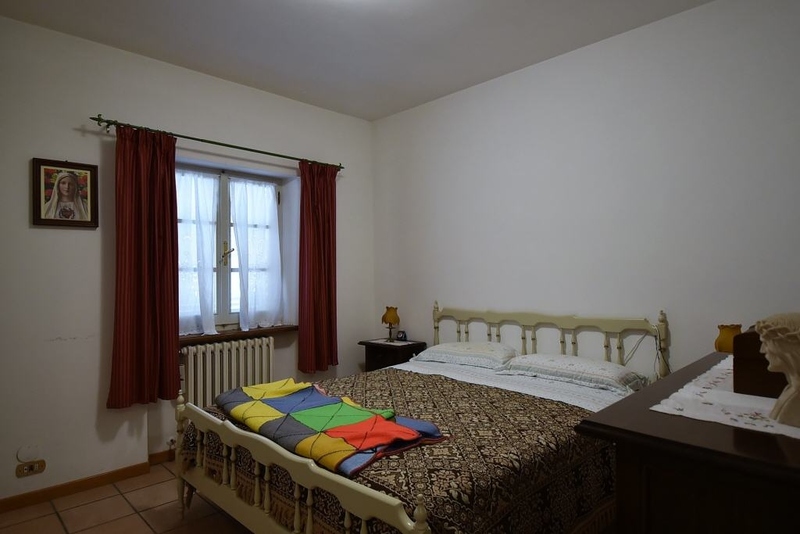 Windows are white and in wood with termic glass , protected by external shutters. 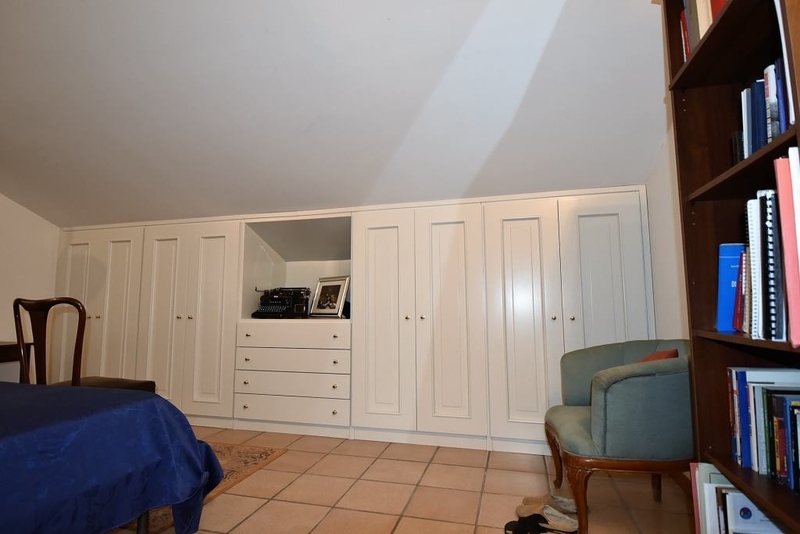 Internal doors are white, in solid wood and the floor is in cotto. 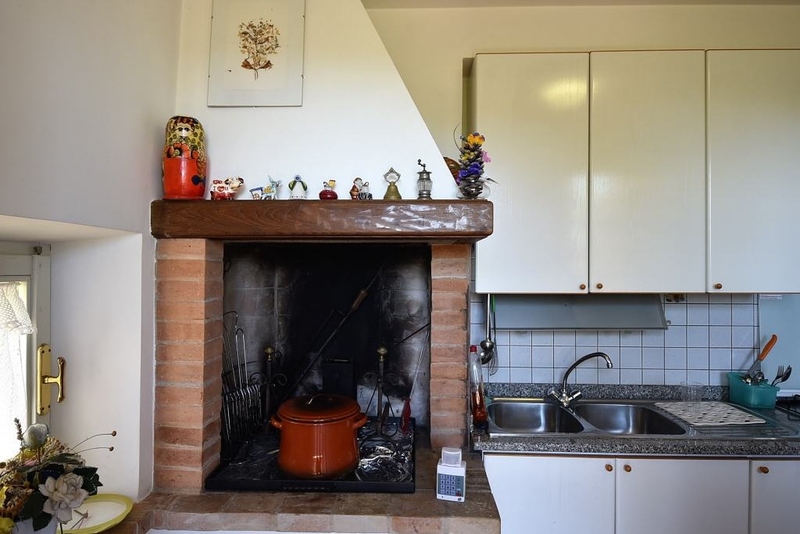 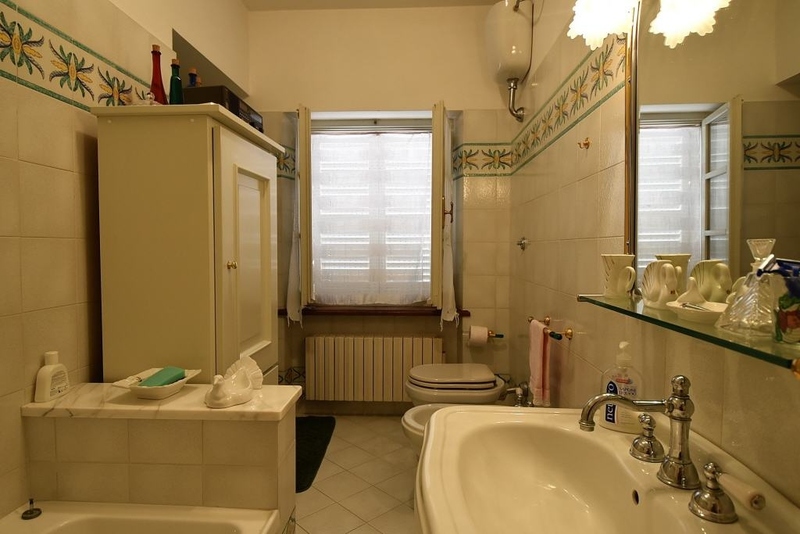 This nicely restored house consits of a livingroom with fireplace, a dining room, a kitchen with fireplace with BBQ area and a porch, bathroom and garage at the ground floor;then an internal straircase leads on the first floor which consists of 3 bedrooms and a bathroom. 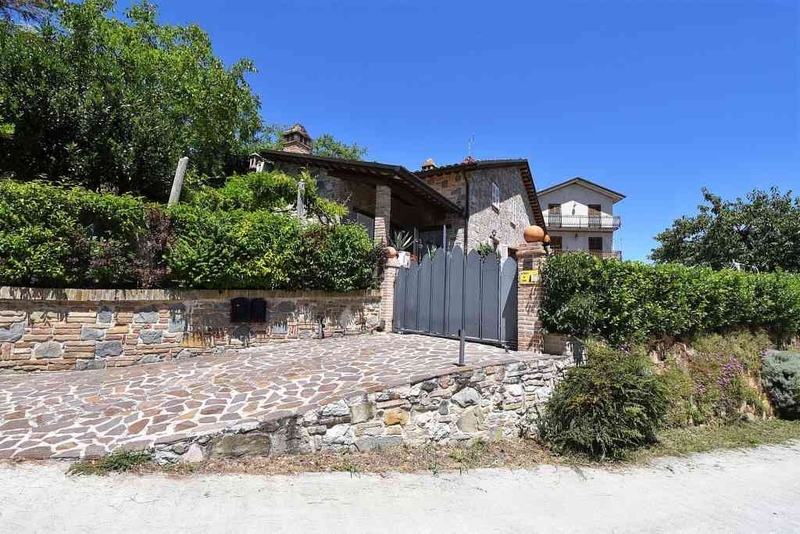 The house enjoys an easy access and it has two driveway entrances protected by automatic gates; it also comes up with a large common area.